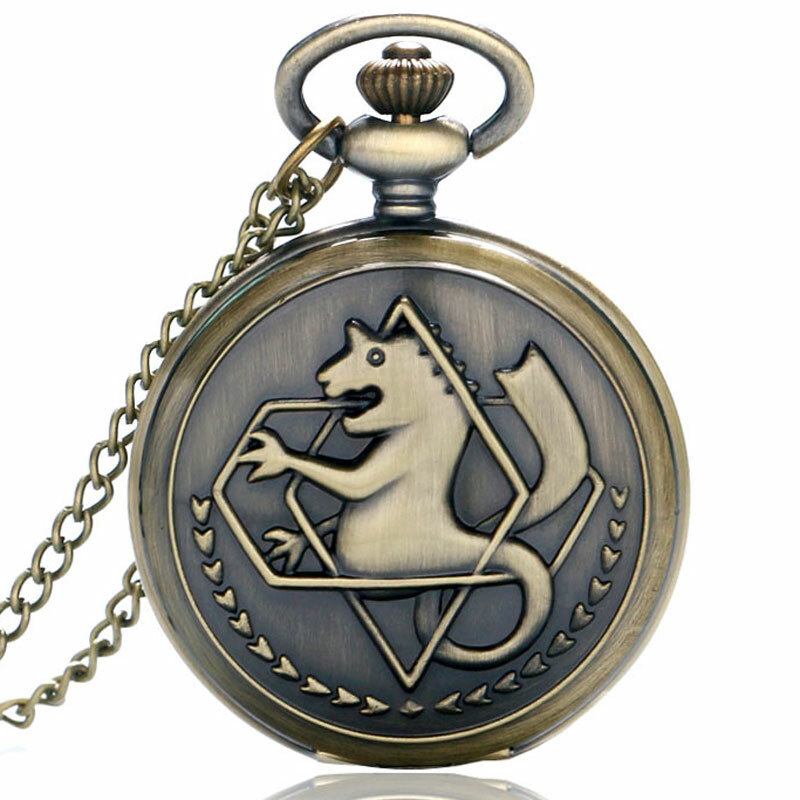 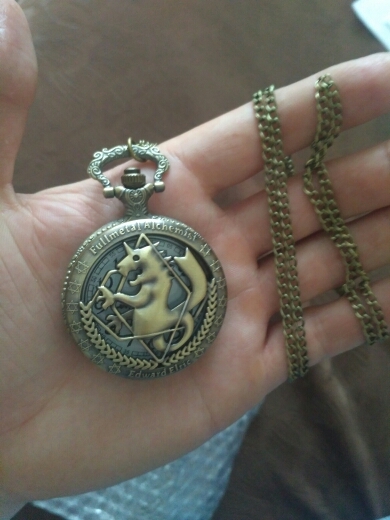 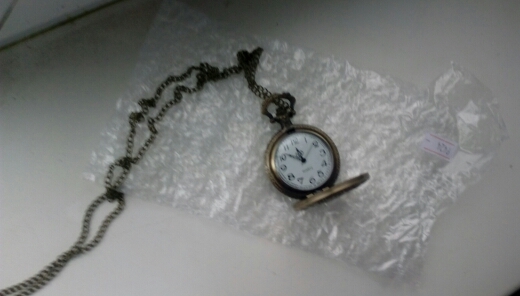 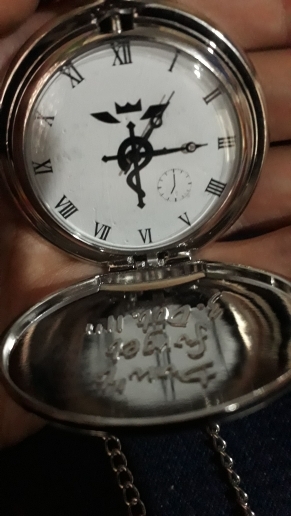 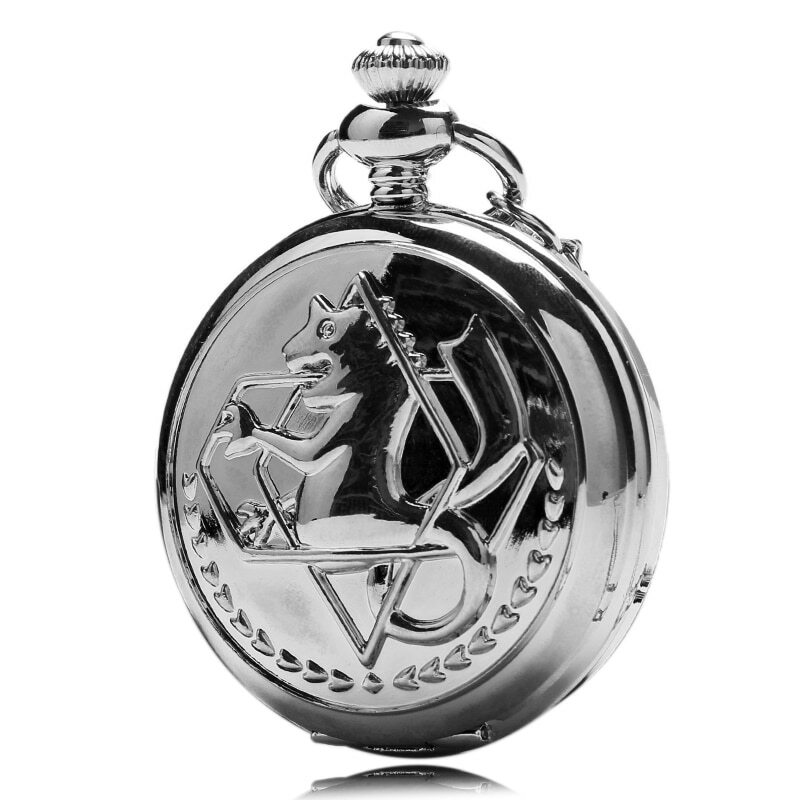 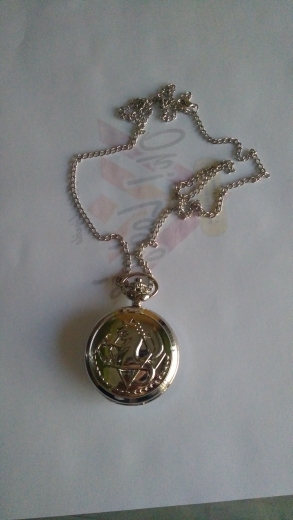 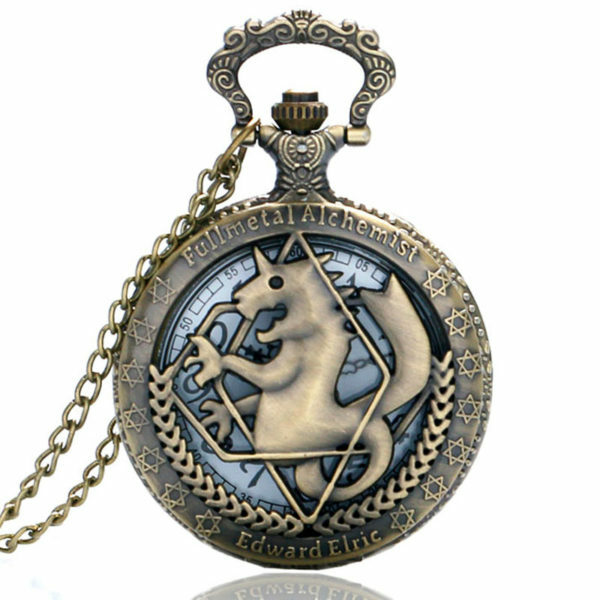 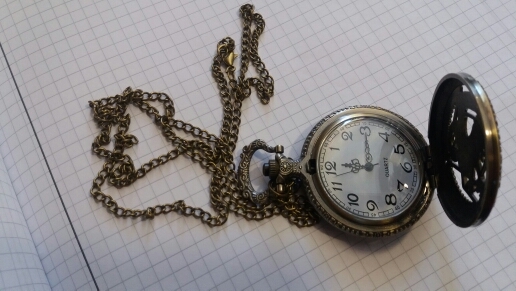 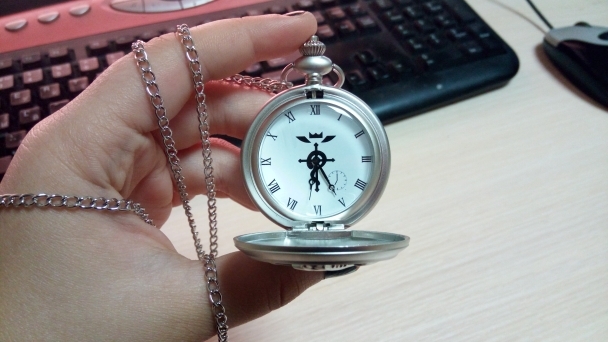 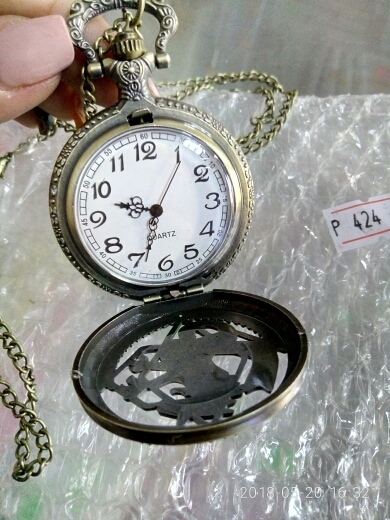 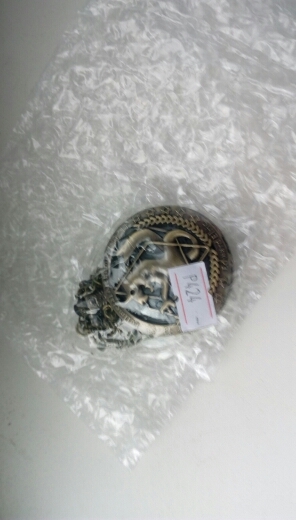 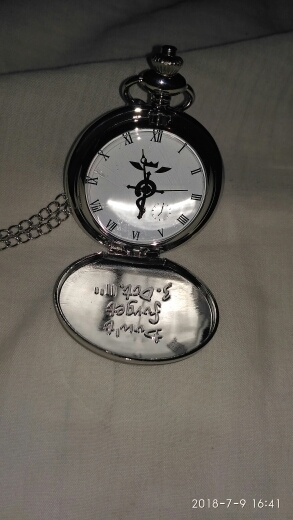 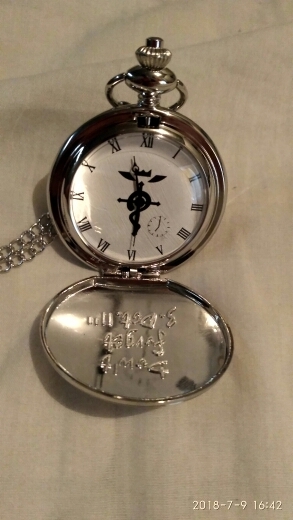 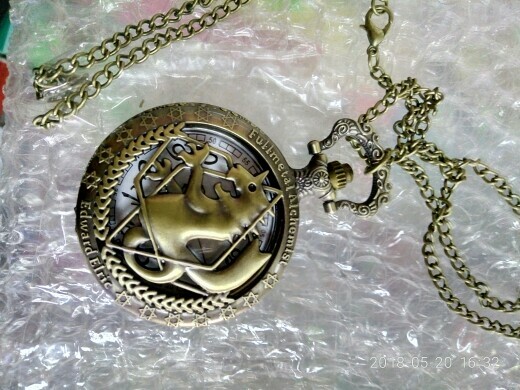 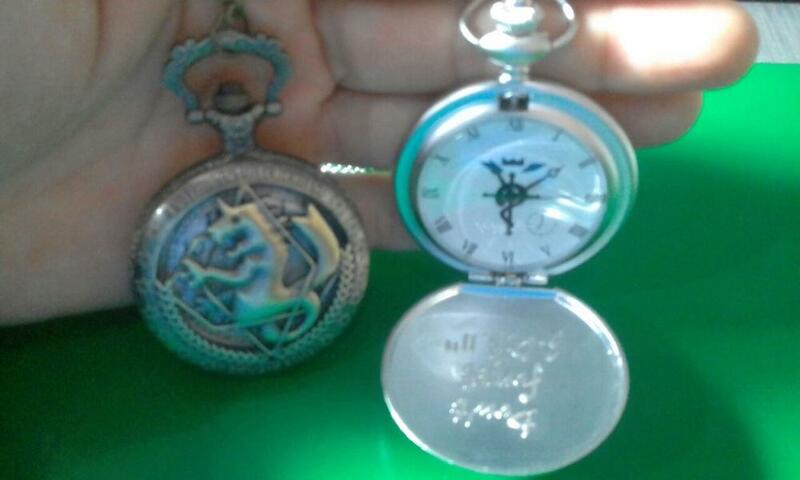 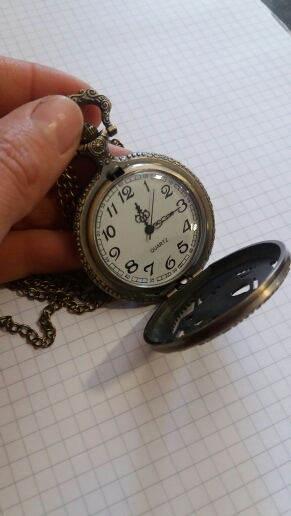 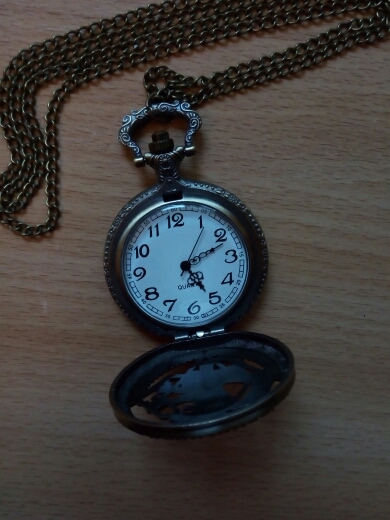 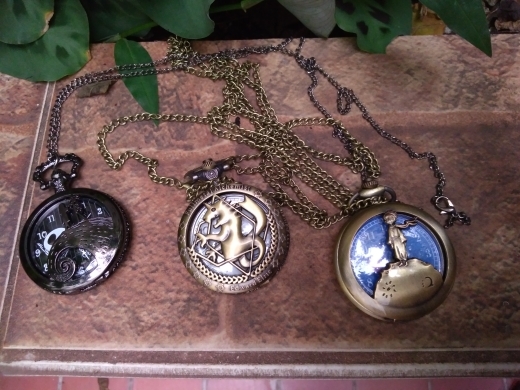 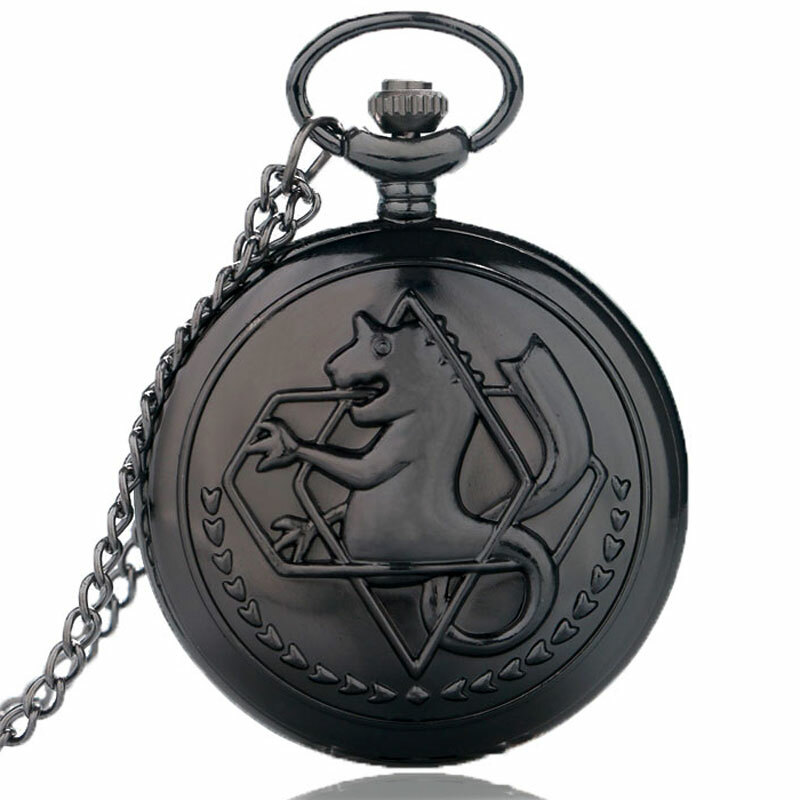 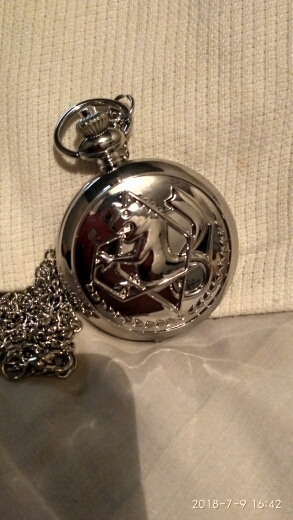 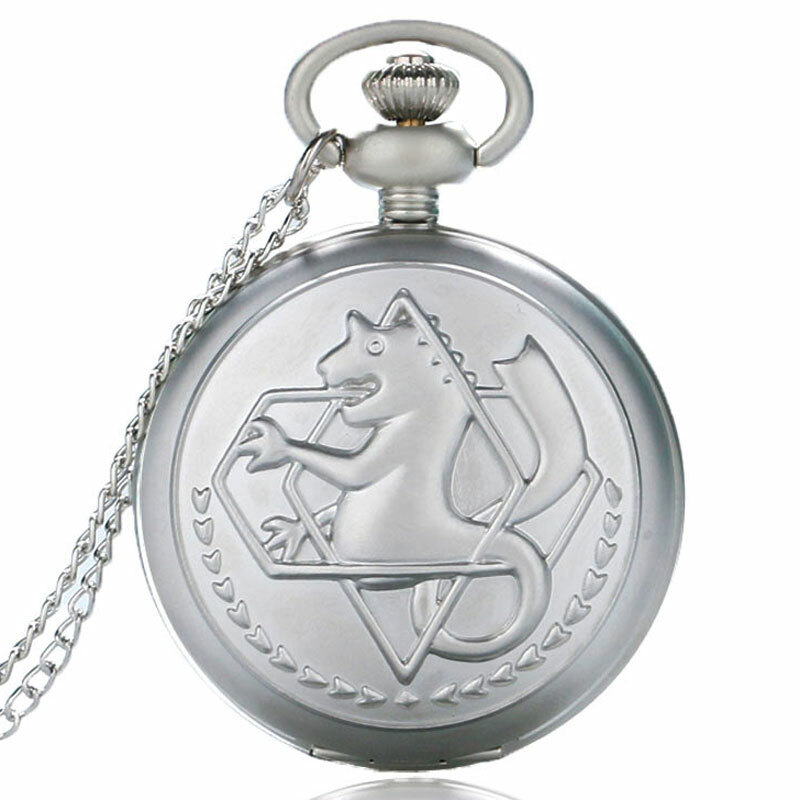 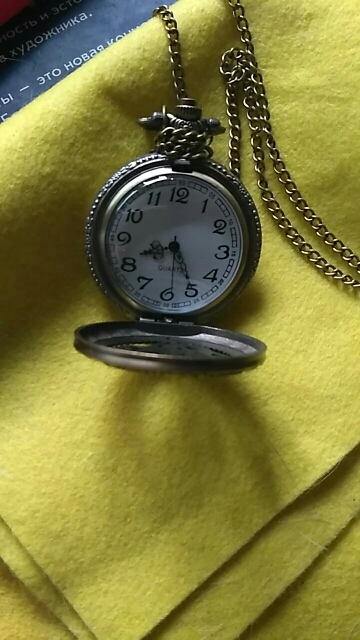 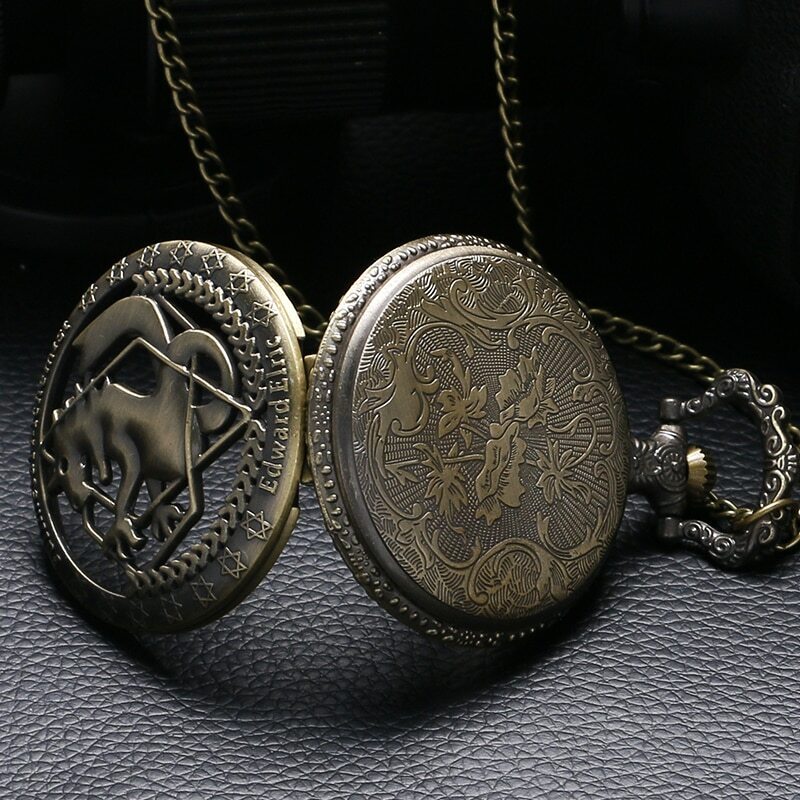 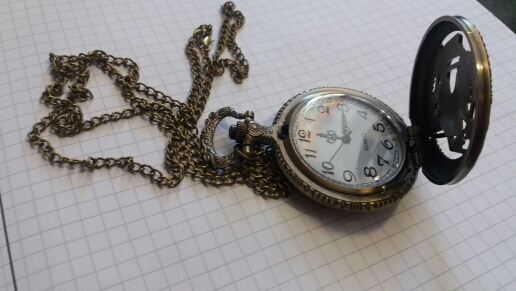 Inspired by Fullmetal Alchemist Anime, this pocket watch is a masterpiece suitable for cosplay, as a collectible, and even daily usage. 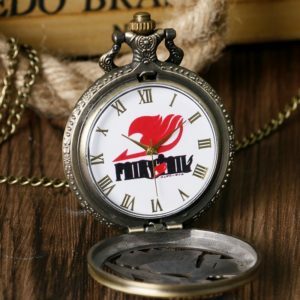 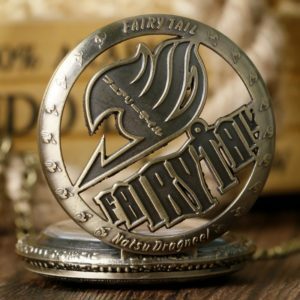 Made of high quality and durable stainless steel, the watch is powered by Quartz movement and is a HOT seller amongst Fullmetal Alchemist fans! 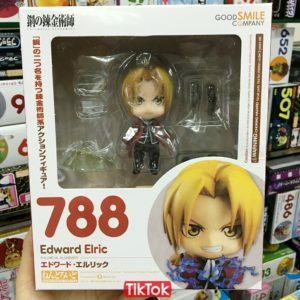 Edward Elric, also known as Ed or the Fullmetal Alchemist (鋼の錬金術師), is the titular protagonist of the Fullmetal Alchemist series. 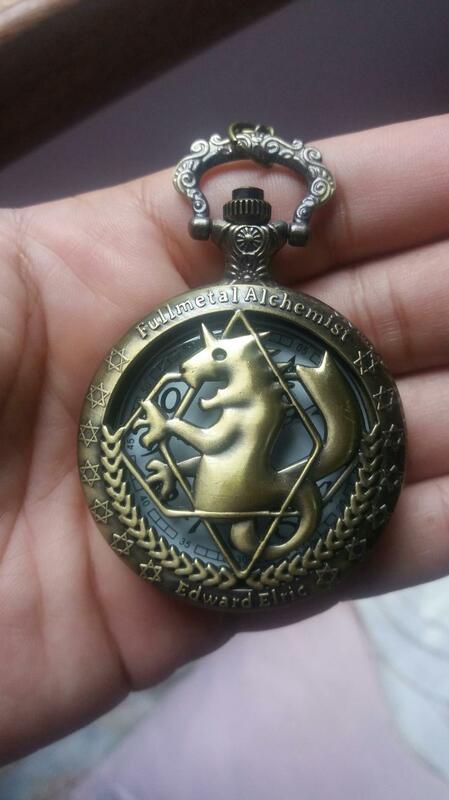 After losing his right arm and left leg due to a failed Human Transmutation attempt, Ed became the youngest State Alchemist in history by achieving his certification at age twelve. 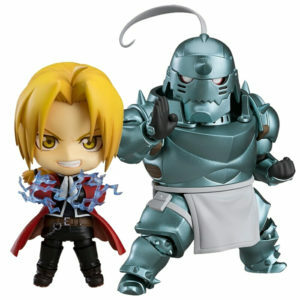 Three years later, Ed has become fully engrossed in his search for the legendary Philosopher’s Stone, an item with which he hopes to restore his younger brother Alphonse Elric – whose whole body had been lost in the aftermath of the human transmutation. 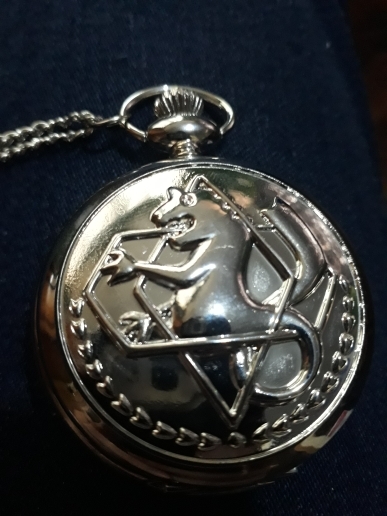 Conforme descrito o produto veio certinho, gostei muito, de alta qualidade o esperado. 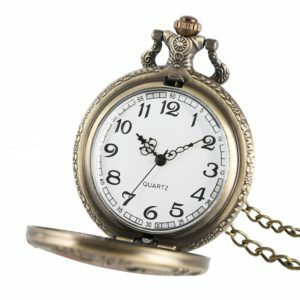 Часы соответствуют описанию. 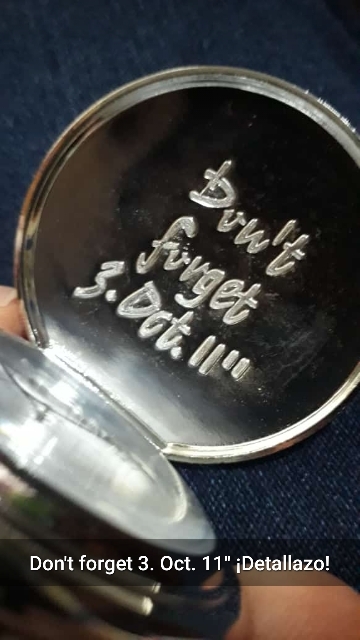 Пришли достаточно быстро, отслеживались. 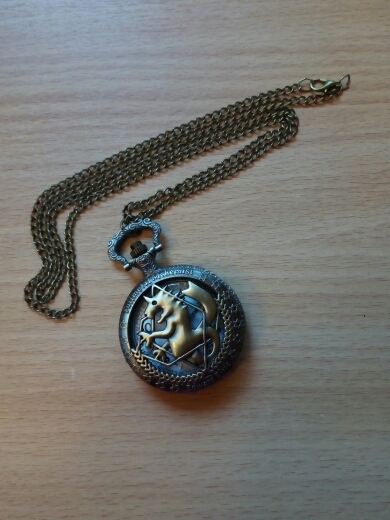 На циферблат приклеена плёнка. 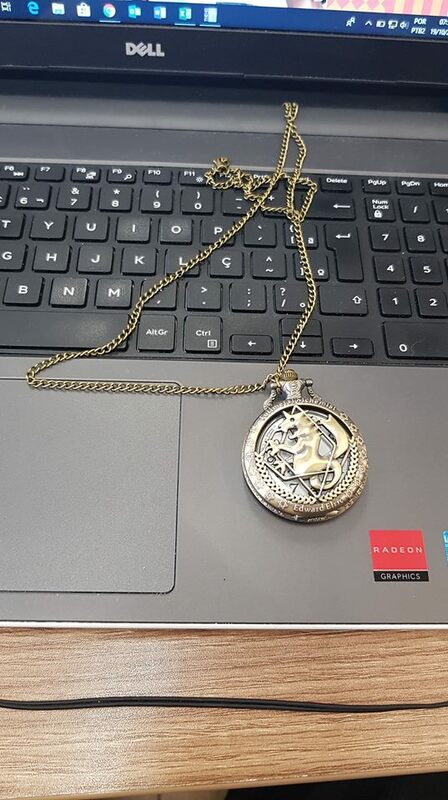 Настраиваются, работаю вроде исправно. 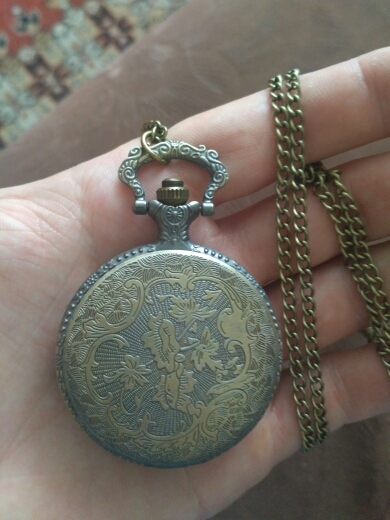 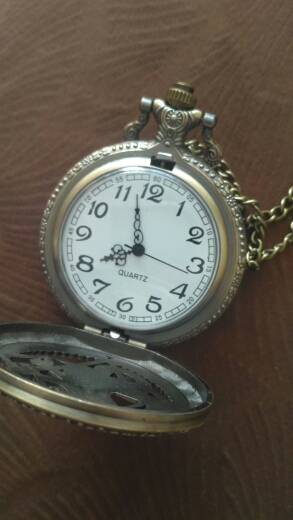 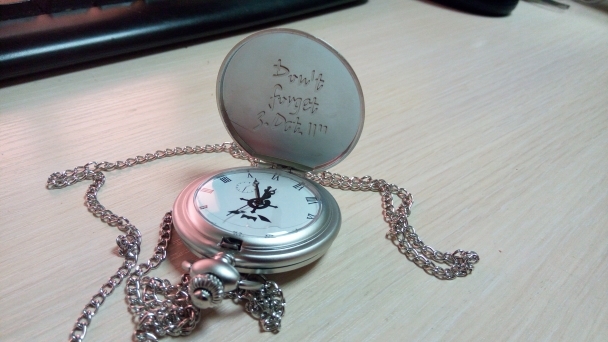 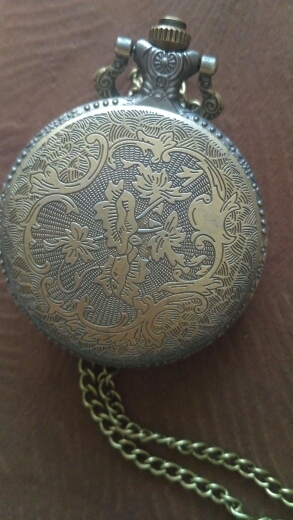 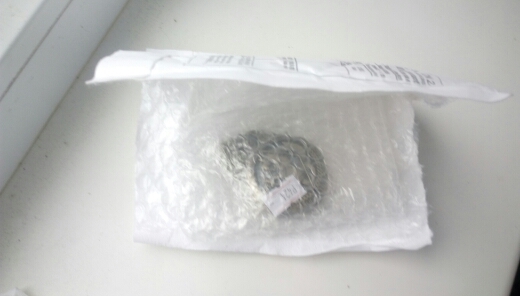 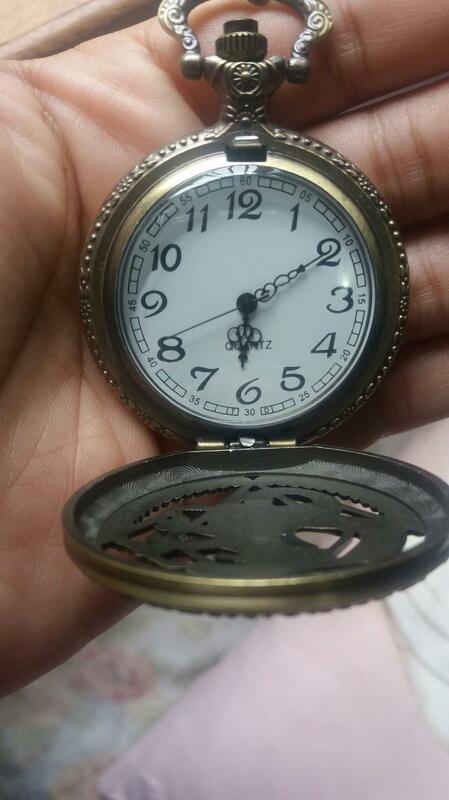 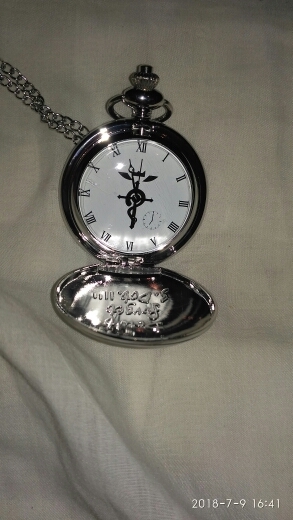 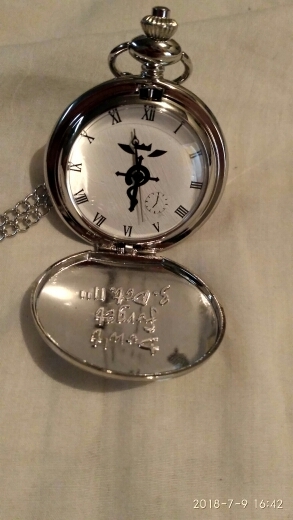 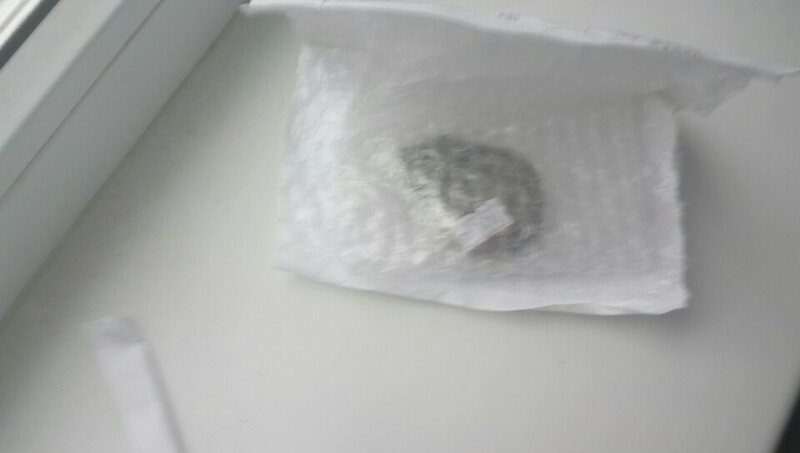 The product is wonderful, and the inscription inside the watch is a great detail. 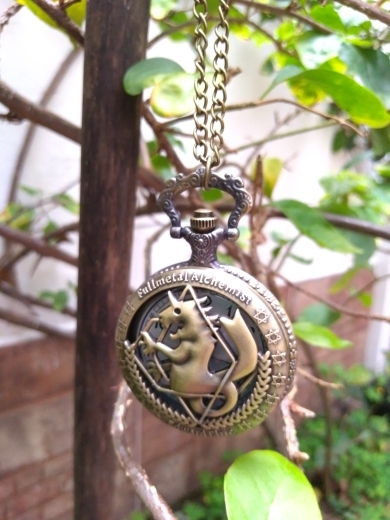 I’m very satisfied with it. 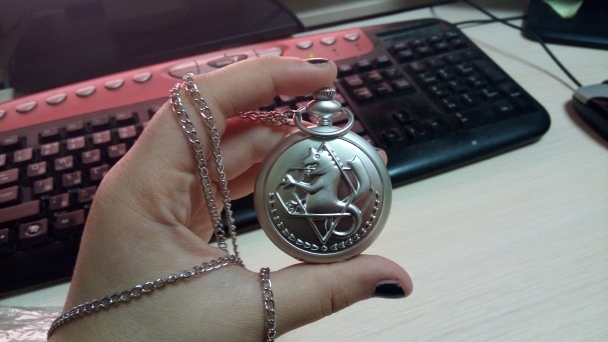 I will probably buy another. 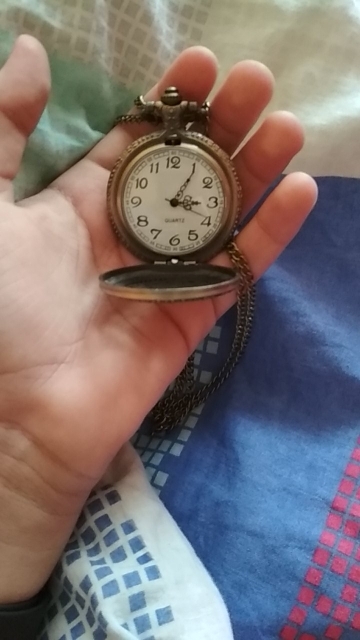 Excelente producto, me gustó mucho. 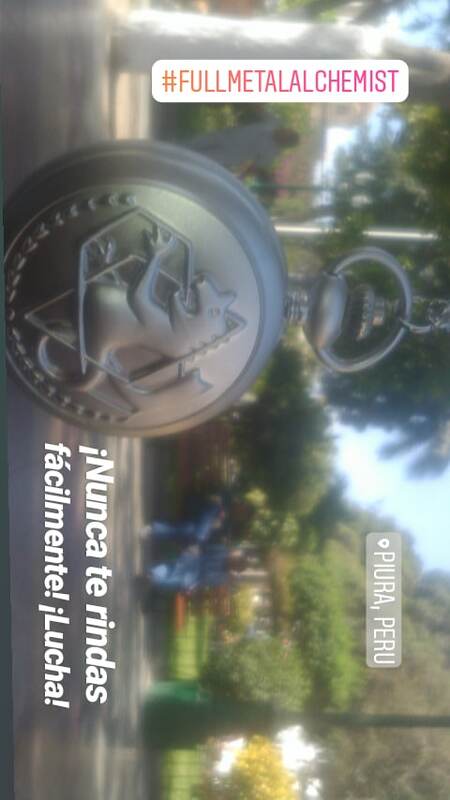 Aún que llegó después de tiempo. 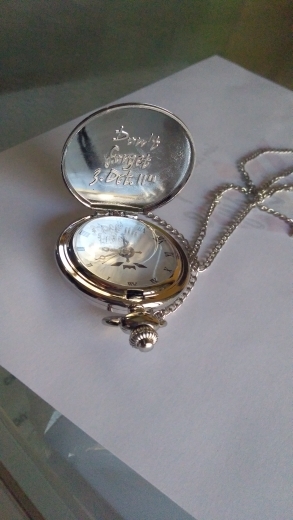 Pero llegó en buenas condiciones, tal y como dice la descripción. 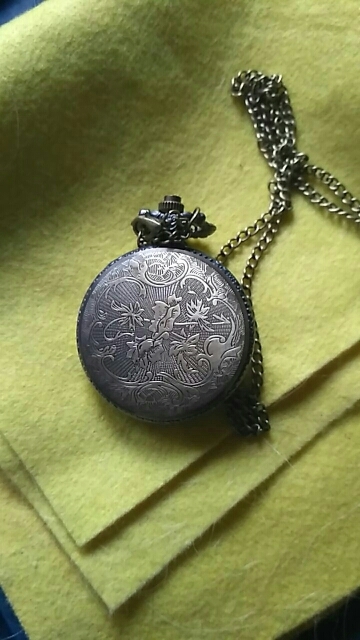 Очень аккуратные. 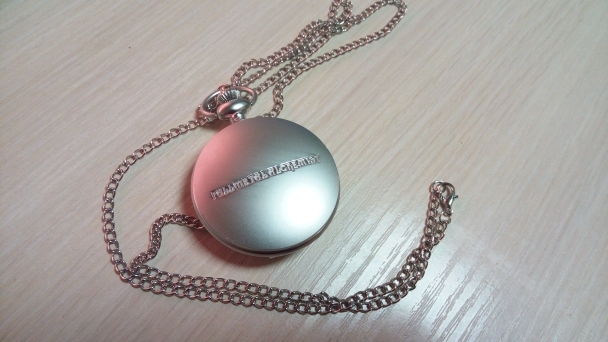 Длинный ремешок. 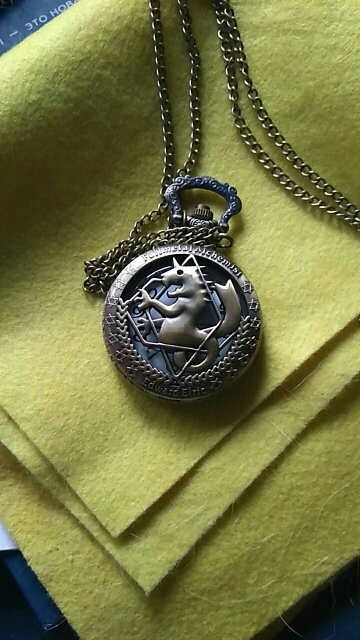 Не тяжелые. 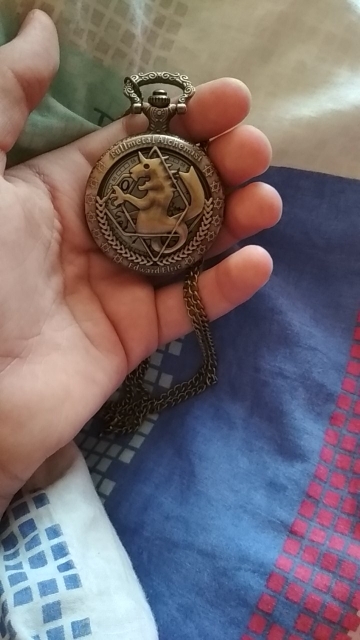 всё пришло в прекрасном состоянии! 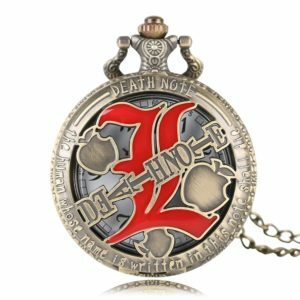 рекомендую этого продовца.Пришло всё достаточно быстро. 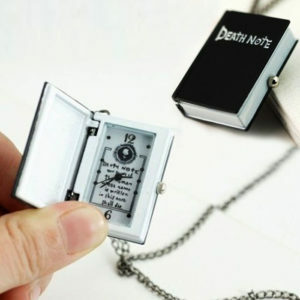 THIS IS AWESOME, WORKS FINE. 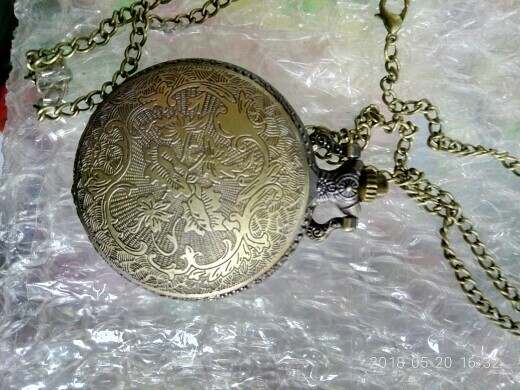 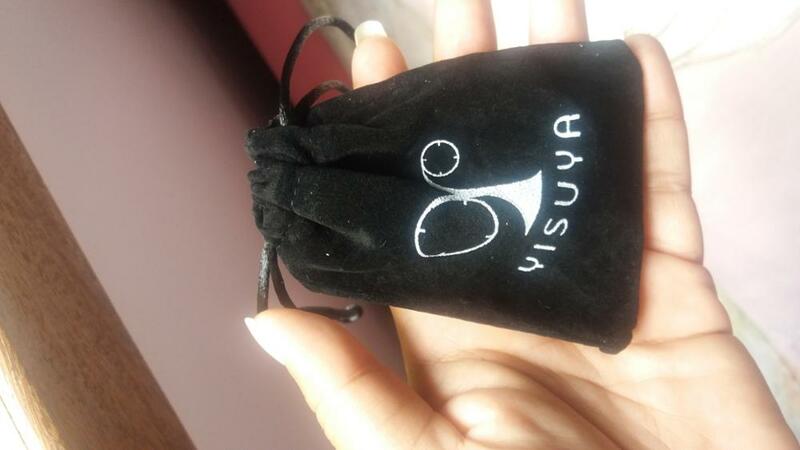 IS A VERY BEAUTIFUL PIECE, HIGH QUALITY MATERIAL. 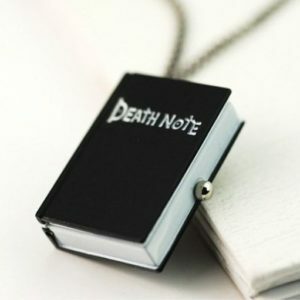 RECOMEND TO EVERYONE.